We all have that person in our lives who LOVES the backyard. 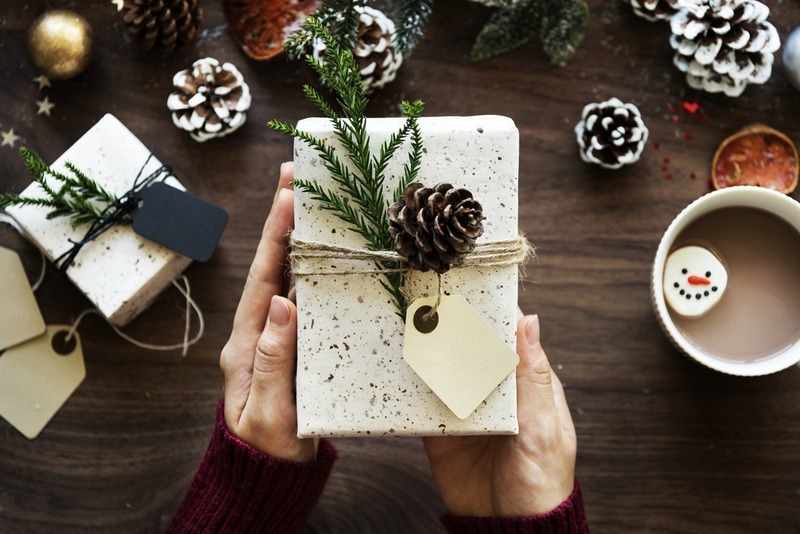 Whether it's the grill master, the green-thumbed gardener, the host, the backyard retreater, or a little bit of everything - our list is packed with highly reviewed and highly loved gifts for the backyard! We get no commission or kickbacks for sharing them, these are just honestly amazing gifts! Happy shopping! A gift that keeps on giving! This kit is great for a family that loves the backyard and the sweet satisfaction of growing their own food. A gift and experience wrapped up in one! 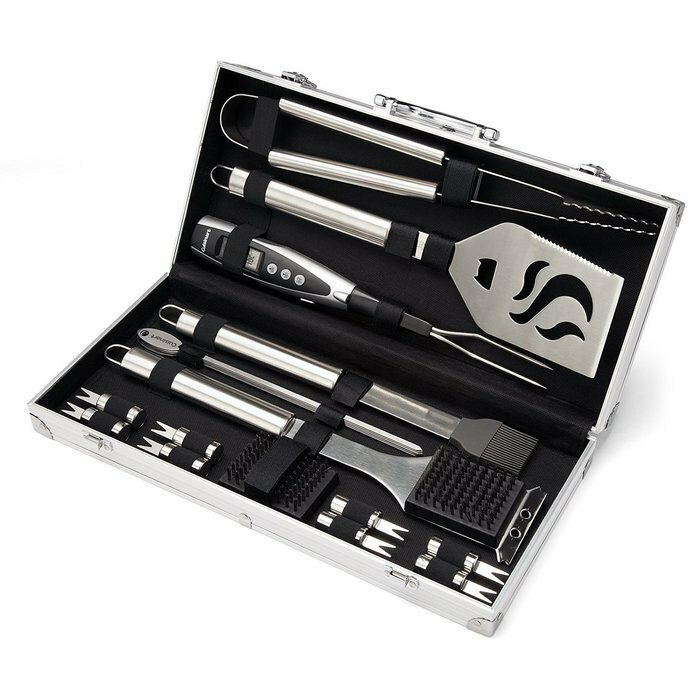 The perfect gift for the grill master looking to take his game to the next level! 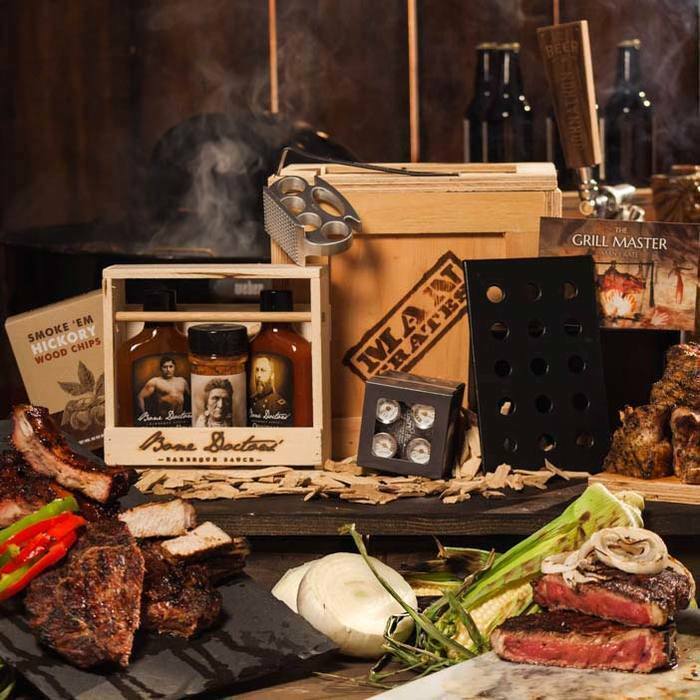 The crate includes: Brass-knuckle Meat Tenderizer, Cast Iron Smoker Box, Set of 4 Steak Thermometers, Dried hickory wood chips, Original BBQ Sauce, Carolina Bold BBQ Sauce, and Premium Spice Blend. 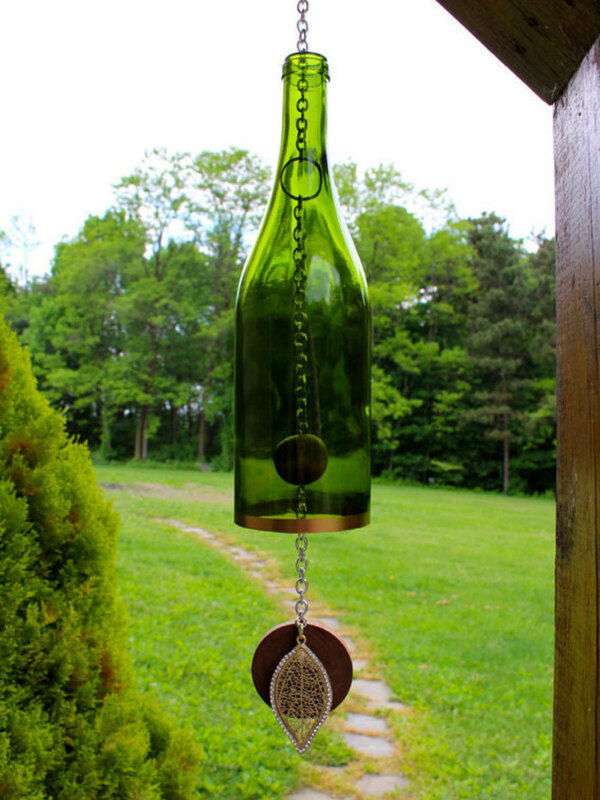 For the outdoor enthusiast who loves wine as much as the backyard, check out these beautifully repurposed wine bottle wind chimes. Holding a 5 star rating with over 220 reviews, these babies are sure to wow! 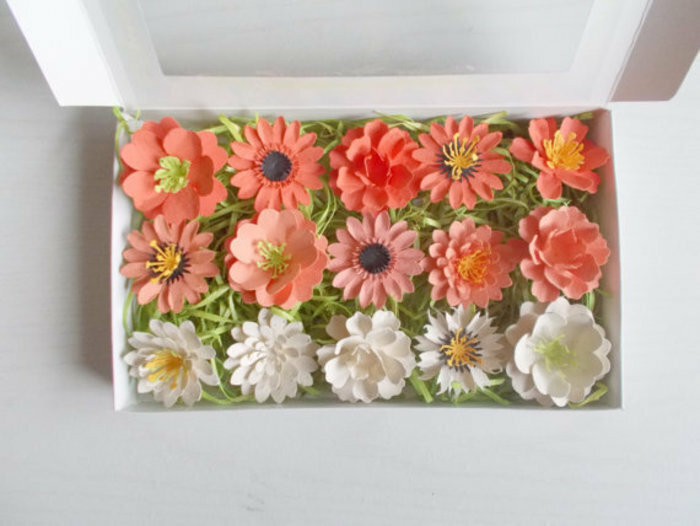 A fun and unique way to give flowers this holiday season is in paper! Your loved one just plants the paper flowers which are embedded with seeds and they will grow into real flowers. How cool is that! 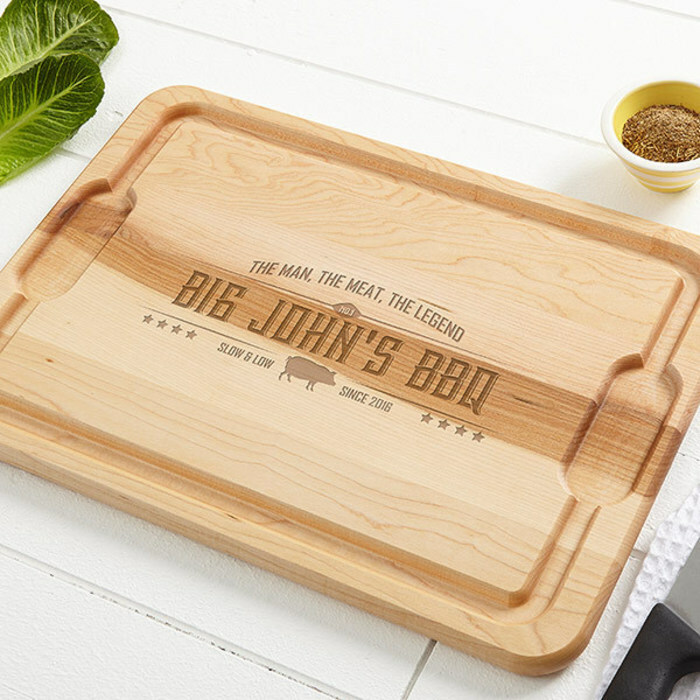 These XL cutting boards are a great way to get personal. The beautiful maple, smart design, and fun message is a slam dunk for your grillmaster friend. 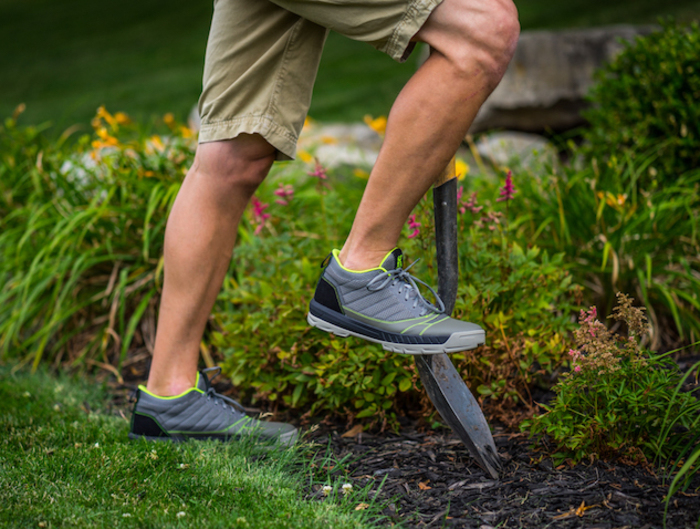 For your backyard enthusiast who loves to be in the yard, whether it's for hosting, working, playing, or relaxing, you've got to check out the Kujo Yard Shoes. Unlike anything on the market, these shoes are perfectly designed for the yard's terrain. They offer the lightweight and breathability of an athletic shoe, with the water-resistance and durable tread of a boot. Give a pair without the guesswork with Kujo's prepaid Gift Cards. To the owner of the meticulous lawn, the gift of peace of mind. The stand up weeder is a great gift for someone who is always putzing around the yard. Preventing back strain, weed killing chemicals, and wasted time, this quick and easy tool keeps you on your feet while effectively ripping the weed out at the roots. Not sold? Check out the 3,500+ reviews on Amazon! 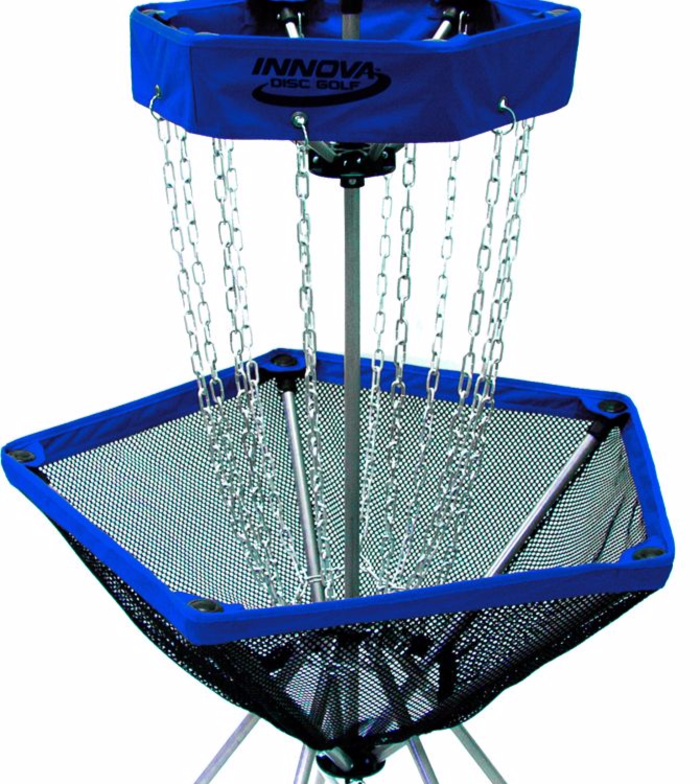 Does someone on your list have the perfect backyard for some Frisbee Golf? This trending game is heating up and this is the right target to give. Its sturdy design will remain standing while being easy to set up and tear down. Way too much fun to have right in the backyard! Still drooling over this Living Wall Succulent Planter! 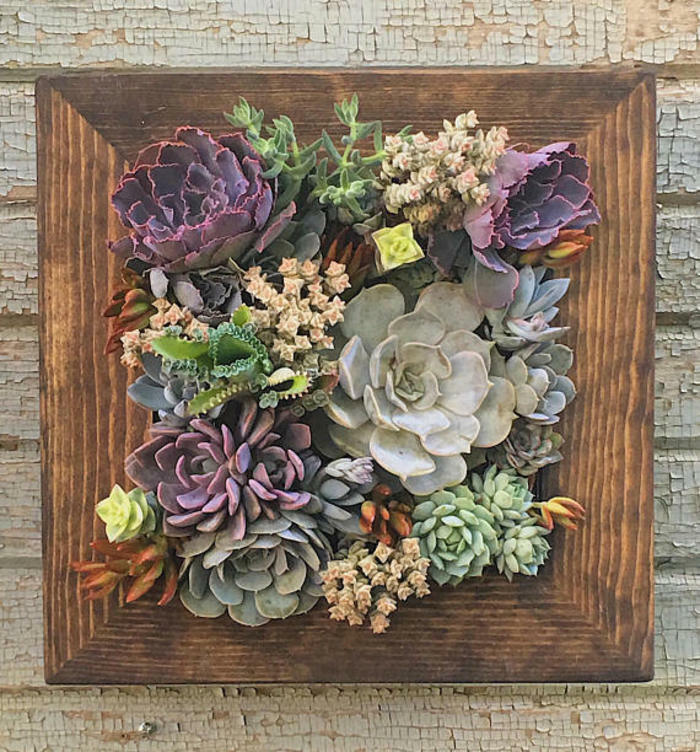 From the beautiful rustic wood frame to the rich succulents, I can't think of a house where this wouldn't look amazing! For the friend who loves to host on their beautiful deck or patio, might I recommend these babies! 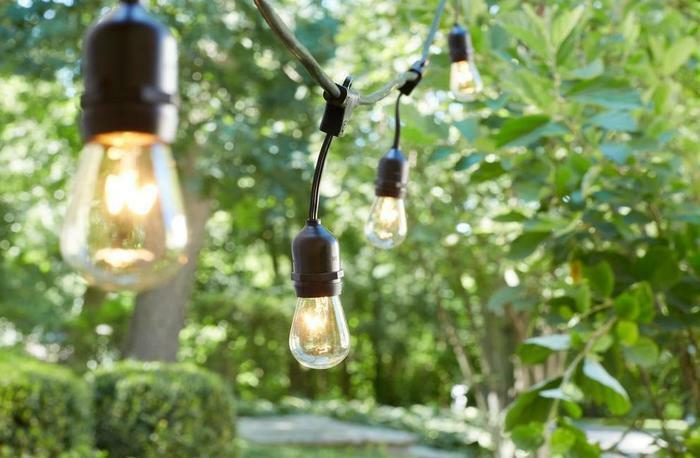 These highly reviewed string lights are the top of the line lights you'd see at a fancy patio restaurant. If you're friend is currently stringing Christmas lights over their patio, this might be the perfect gift for them. For your man's man, check out this Hori Hori Gardening Knife! You can hammer, saw, dig, and even open a bottle! Whatever he is working on in the yard, this baby is going to come in handy! Plus it comes in a sweet sheath, so you've got it when you need it! 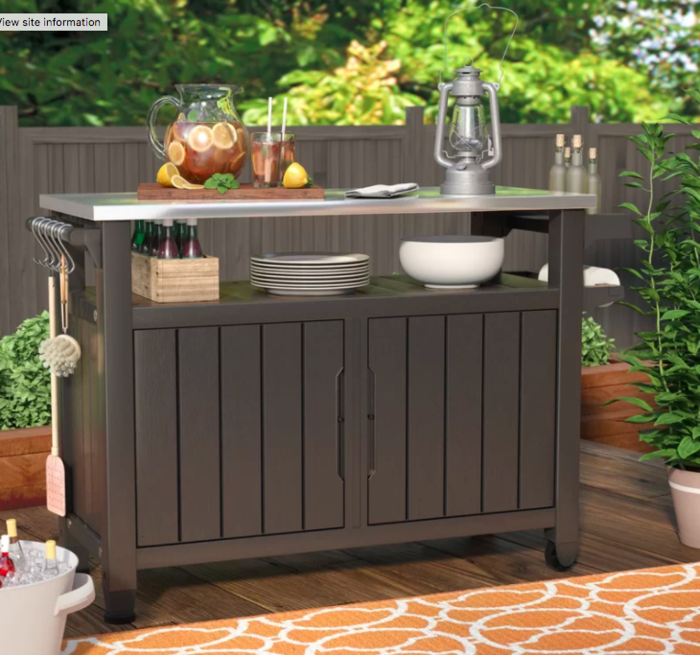 At the best outdoor parties, drinks are easy to grab and the grill master is in his element...which is why we had to include this outdoor serving cart! With paper towel holder on one side and utensil hooks on the other, it keeps everyone prepared and organized outside. But what makes it a home run is the extra space to set out drinks or snacks. Outdoor counter space is priceless! Does someone on your list love playing backyard games? Supersize the fun with this highly rated Giant Tower Game. There are a lot of options online for something like this, but between the amazing reviews, customer satisfaction, lightweight, convenient crate for carrying and storage - there's no reason to look any further. Before you judge me for putting on grill mats, I could not resist! 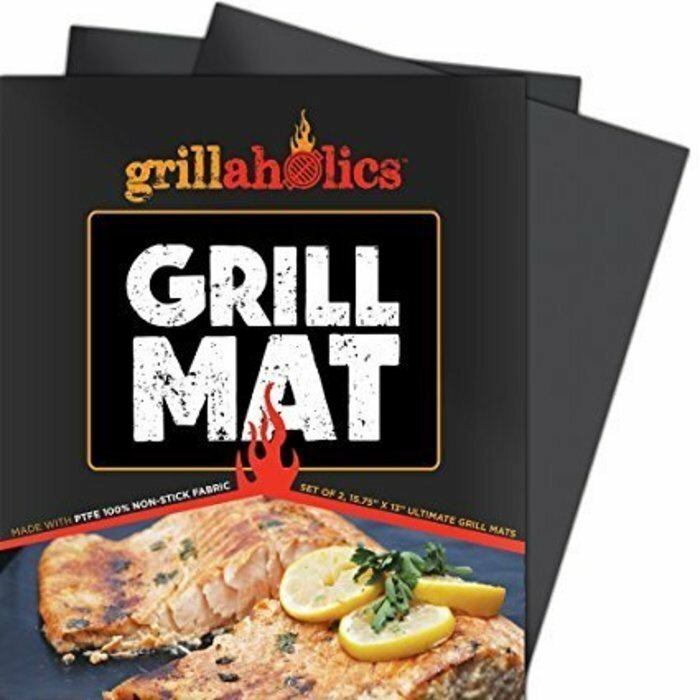 I saw these time and time again this past summer and everyone raved about the non-stick and dishwasher safe grill mats. Probably not the item at the top of their wish list, but with over 3,200 reviews and 4.5 stars on Amazon, don't count them out just yet. 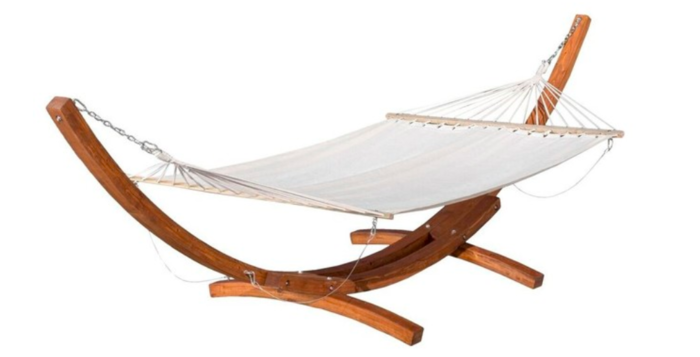 With this elegant hammock give the gift of rest and relaxation for your backyard enthusiast! 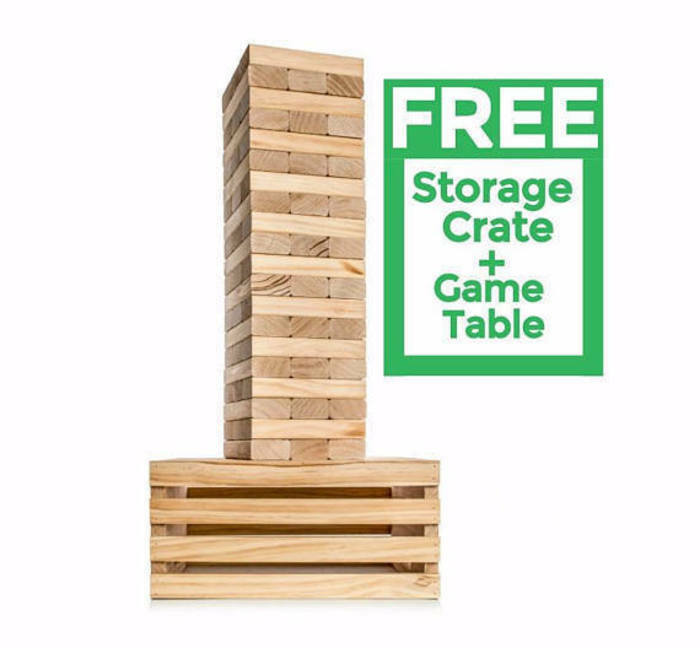 This gift is everything they'll need to transform their backyard into paradise without tacky hammock patterns or battling trees to get it hung. A tiny speaker that packs a powerful punch! 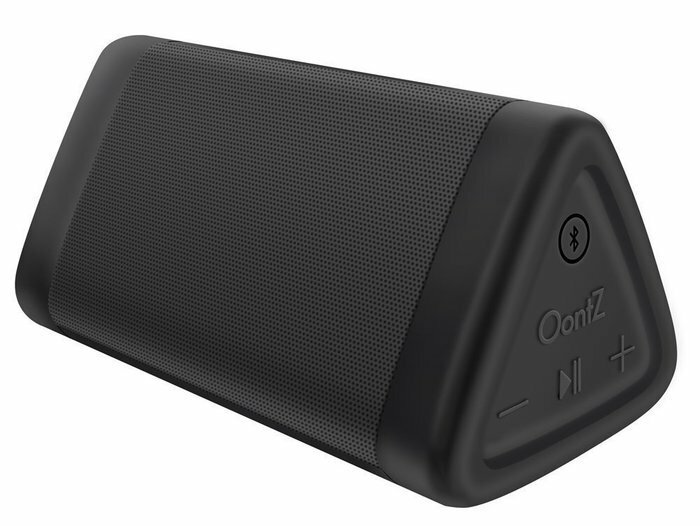 This wireless bluetooth speaker is perfect for the backyard with its weather-resistant exterior and long-lasting battery that jams for up to 12 hours without a charge! Don't be fooled by how small! It is loud and clear - the total package! 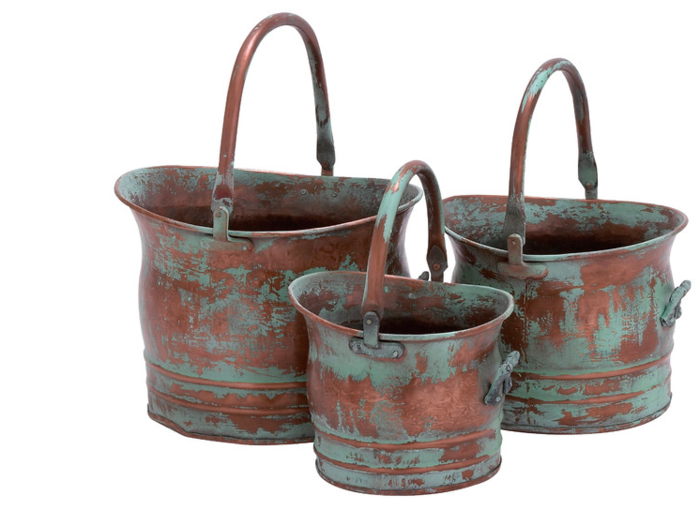 These earthy planters are a perfect addition to the gardener who loves sprinkling their yard with potted plants as well. The rustic style doesn't just look nice online either, the customers are raving about them in their reviews! Even prettier in real life! 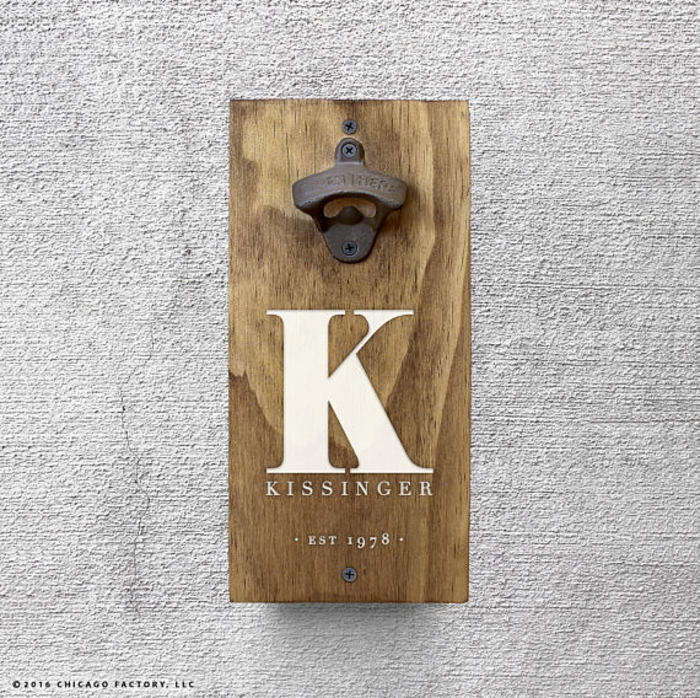 Help your beer-drinking friend share the love with his very own personalized Bottle Opener. A perfect gift that is personal and will get used! There are a lot of fire pits on the market - both wood burning and propane - but after scouring the internet for the perfect fire pit, I choose this! 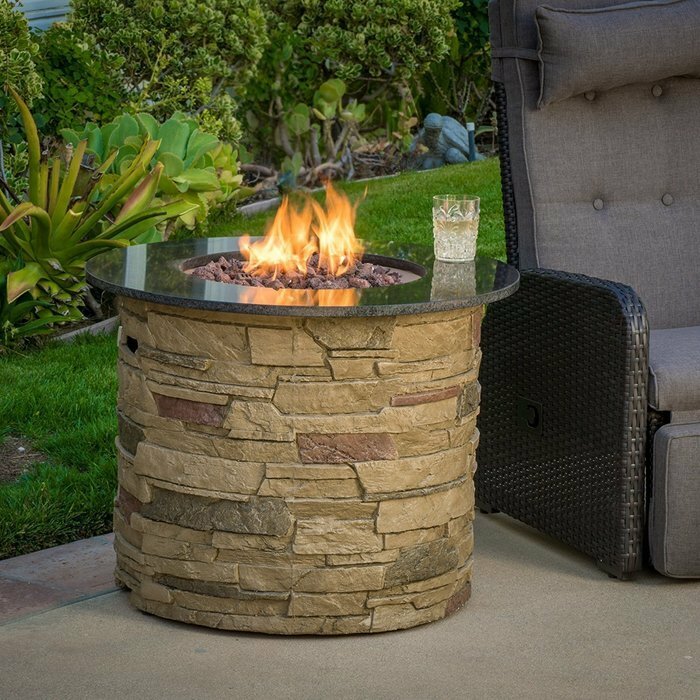 The convenient yet esthetically displeasing propane tank is concealed in the beautiful base, so you get the easy fire without taking away from the appearance. An impressive way to create some ambiance. 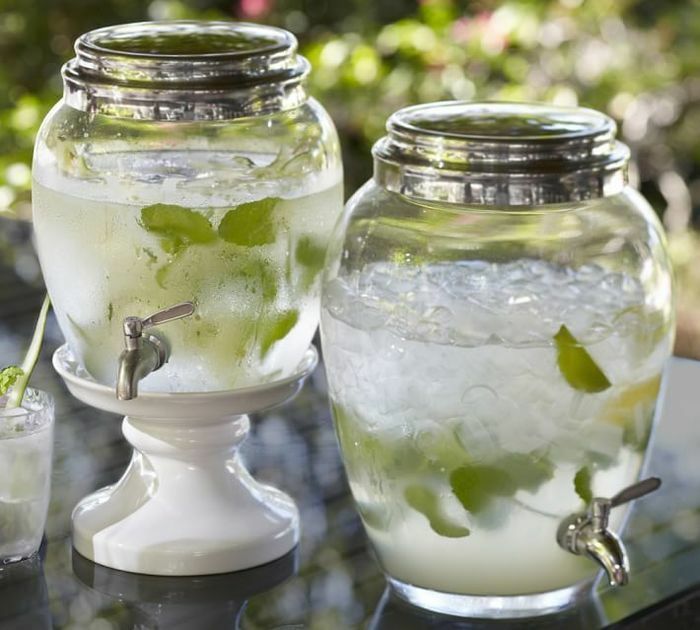 Do you know a hostess who always has lemonade or sun tea ready to serve at those outdoor parties? Wouldn't this be the perfect touch to their style! A timeless and elegant design hand blown for its beauty! This elegant planter is for our classy green-thumbed friends out there! 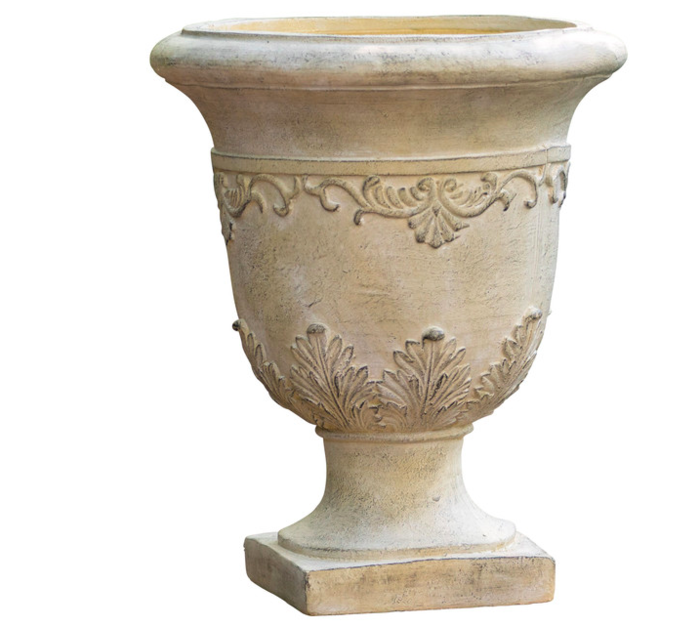 A great accent on the front porch or patio, this antique styled planter will definitely make a statement. 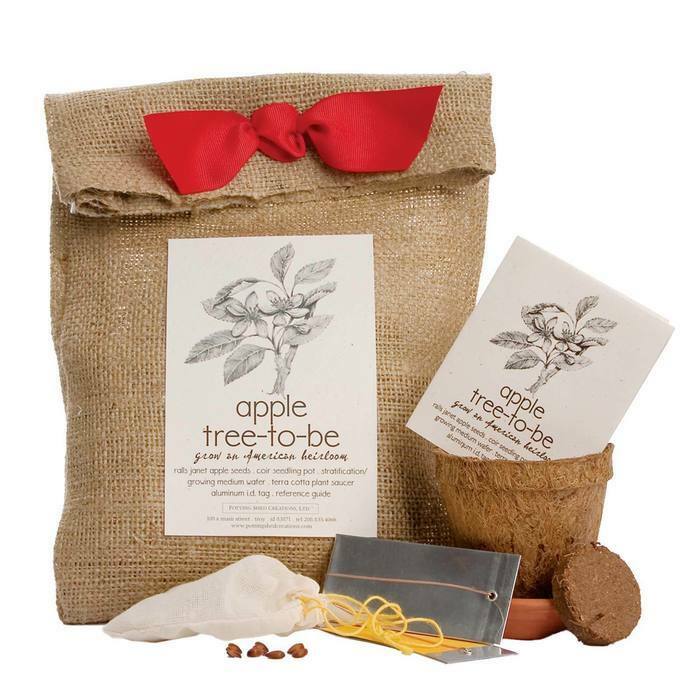 For the gardener who loves nature's guests, this is a perfect gift idea! 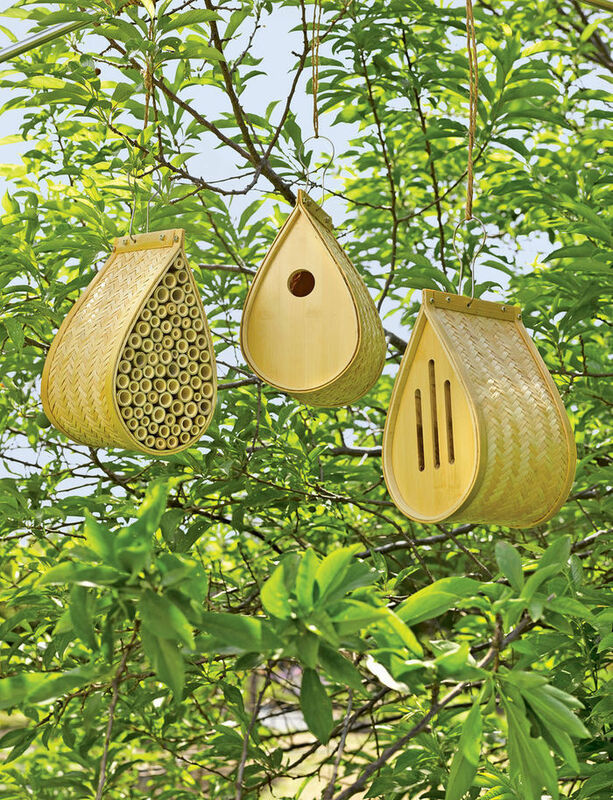 This 3 piece habitat set provides a home for birds, bees, and butterflies all in a beautiful bamboo accent! Sharing a backyard with nature's beautiful creatures is a priceless gift! If your griller is in need of a new set, this is the only option! The highest rated grill set on Amazon with over 1,000 reviews, it comes in a 10, 14, or 20 piece set along with the storage solution. I have personally gifted this exact set last year, and after seeing it in action, it deserves the great rating! A mug so cheesy, that it's super cute! 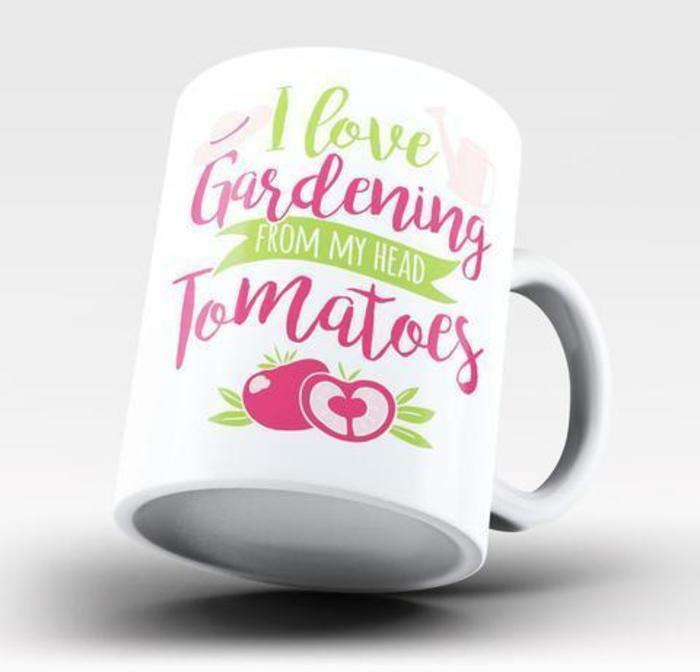 I know Santa doesn't typically see gardening bags on many Christmas lists, but this is something I know I would be glad to have! 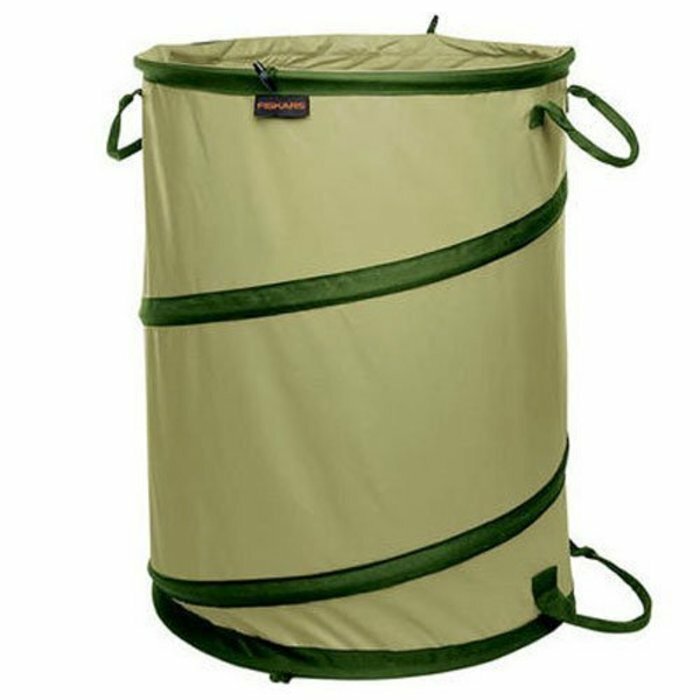 The collapsible design is easy to stow, the lightweight makes moving around the yard easy, and the big payload is like giving the gift of time. If you're shopping for someone who likes to work in the yard, you might make someone very happy.